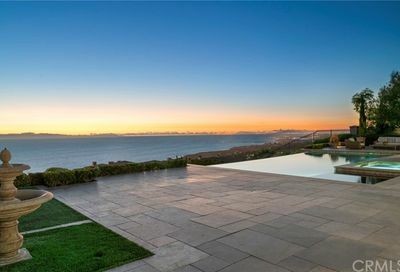 Much of the Crystal Cove real estate commands dramatic ocean and canyon views framed with large palm trees, natural vegetation, and vibrant sunsets. With nearly seventy-five percent of the community dedicated to open space and greenery, Crystal Cove houses provide a tasteful elegance of landscaping and surroundings. The Pelican Hill Golf Club, Resort, and Spa are the playground for Crystal Cove residents. 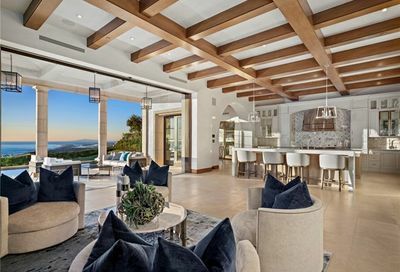 Crystal Cove, Newport Coast is ideally nestled amongst fine dining, cafes, luxury grocery stores, fitness centers, country clubs and Crystal Cove state beach. 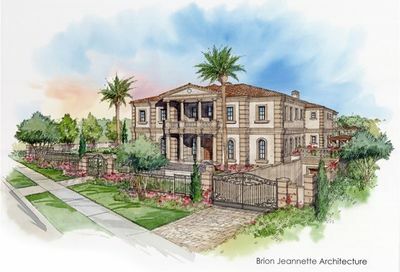 Newport Coast real estate is surrounded by world-class shopping at Fashion Island and South Coast Plaza. If you prefer to golf, pick up your clubs and head to Pelican Hill Golf Course for a round under the sun. 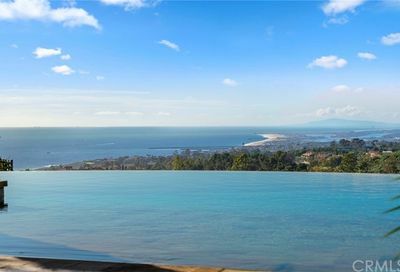 Crystal Cove real estate offers many amenities including a 2-acre resort style recreation center known as “The Canyon Club”. The club offers a fitness room, community room, catering-size kitchen, dining terraces, junior Olympic pool, spa, and half-basketball court. Owners of Crystal Cove houses also enjoy access to over 3,600 acres of protected natural wilderness. Parks and Playgrounds compliment the perfectly manicured greenbelts and paths throughout the community for added enjoyment. Connected to Crystal Cove real estate is Orange County’s finest waterfront shopping center. 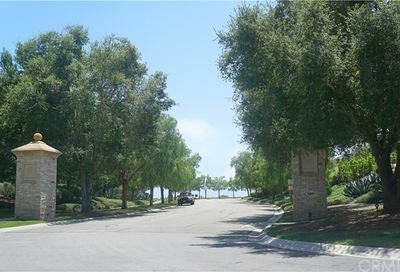 Residents enjoy walking to the Crystal Cove Shopping Center for coffee, groceries, or fine dining. Adjacent to the shopping center lays the Crystal Cove Trail, which is a protected beachfront walking trail along the coast. Crystal Cove offers a broad range of outdoor activities such as walking and biking trails, parks, beaches, and the nearby Newport Harbor for yacht enthusiasts. Notable Neighborhoods: Crystal Cove Seapoint, Crystal Cove Sea Crest, Nautilus, Oceana, Seascape, Seabourn, The Tides, The Strand, Watermark, Windward and White Sails. Mediterranean climate with close proximity to a state park. Ocean views from the South. Close driving distance to Crystal Cove State Park Beach.